It looks like Apple is finally closing-in on unveiling the next-gen AirPods. 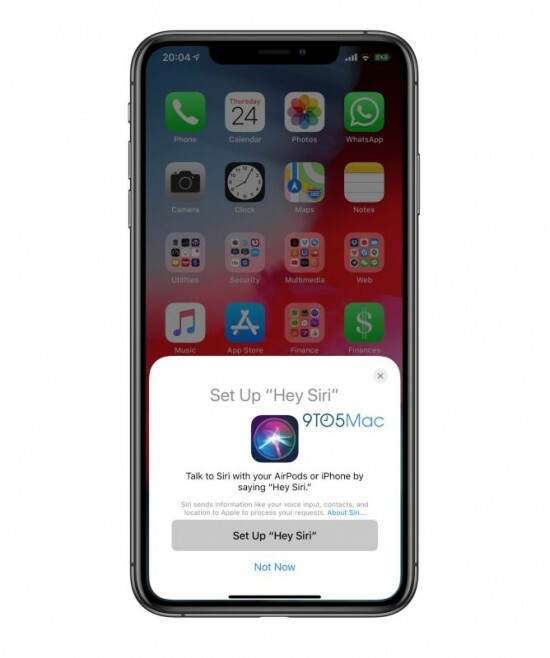 The latest iOS 12.2 beta includes a setup interface for the ‘Hey Siri’ command for the Apple AirPods – a major feature of the next-gen truly wireless pair. The setup is not visible to public beta testers. Currently only the Apple iPhone and the iPad can be woken up with a Hey Siri command, the AirPods need a tap before you start speaking. Apple released the AirPods in 2016 and we’ve been waiting for a second generation since, but all we got was a minor price cut. Now we knot the rumors of the AirPods 2 coming in early 2019 are likely true. They should come with a case that can be wirelessly charged and some fitness tracking features. Others suggested an entirely revamped design is coming with generation three in 2020, but let’s take these one at a time. I’m still learning from you, but I’m trying to achieve my goals. I definitely liked reading all that is posted on your blog.Keep the posts coming. I enjoyed it!